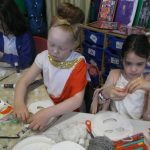 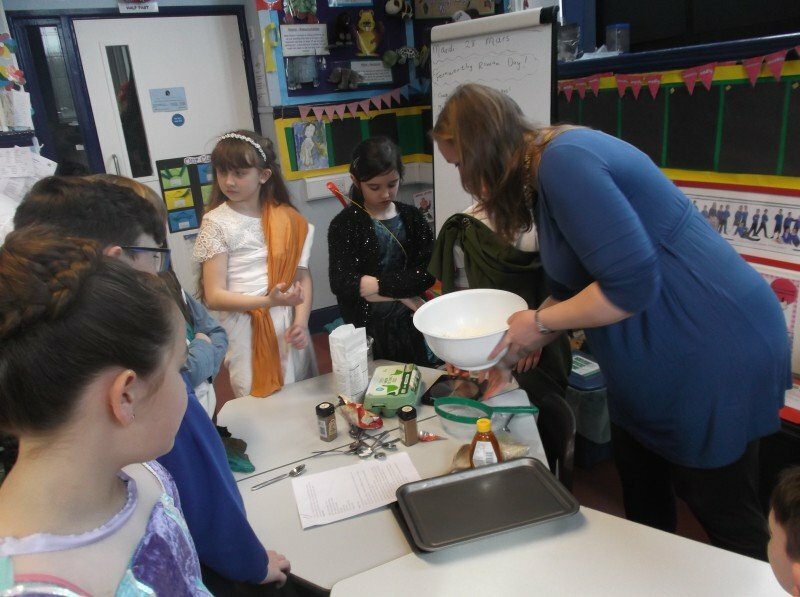 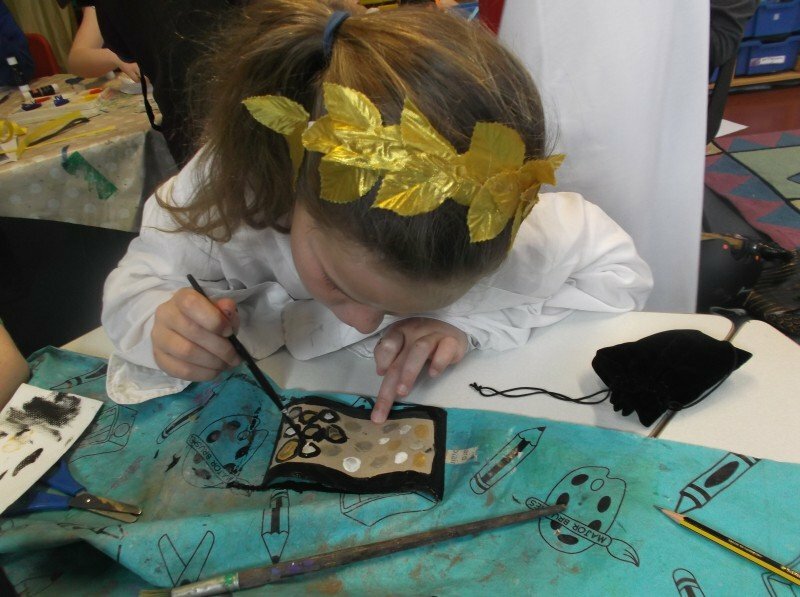 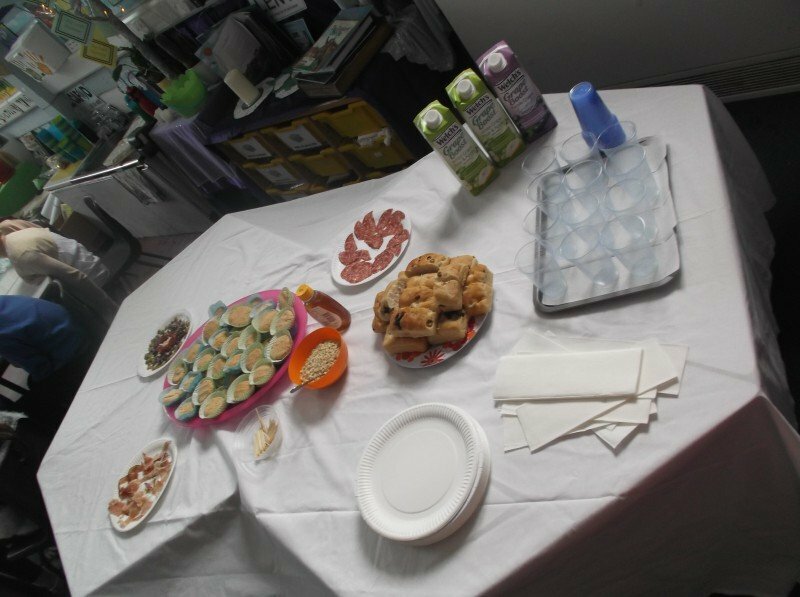 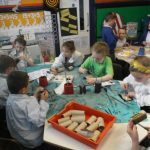 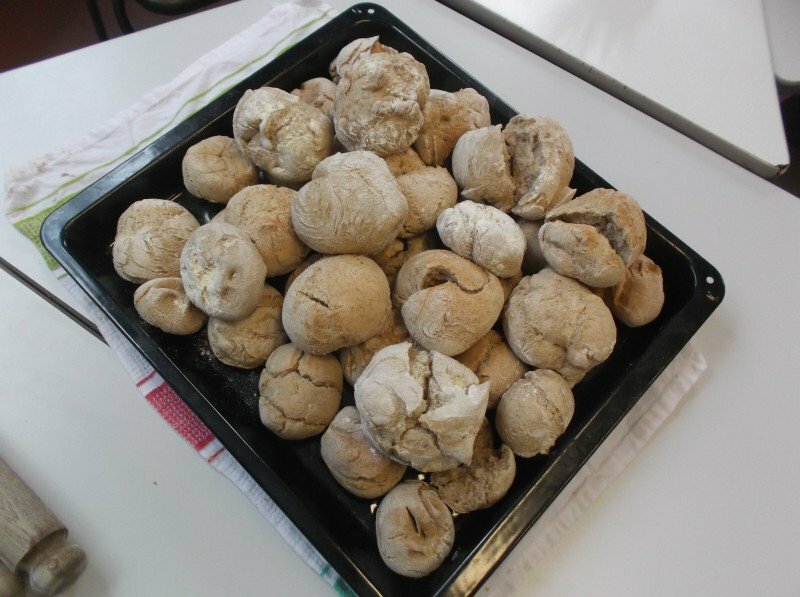 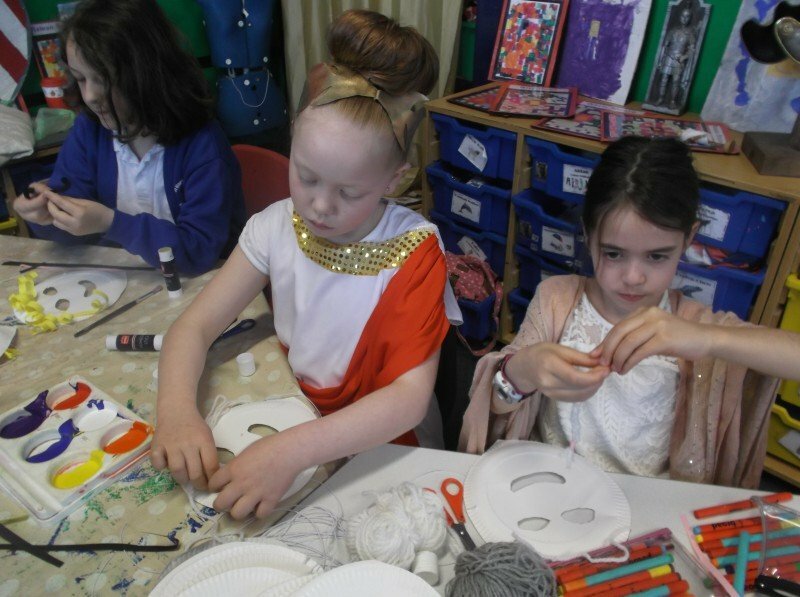 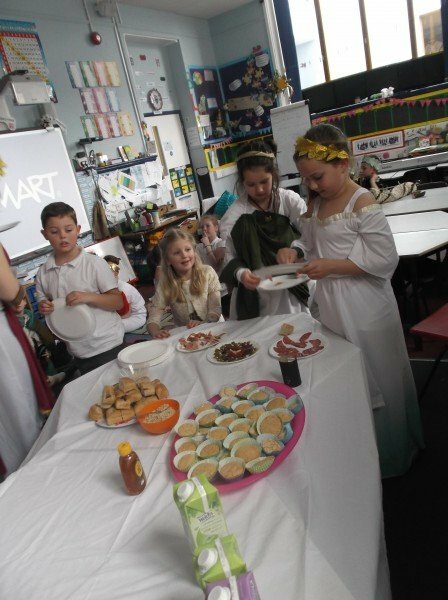 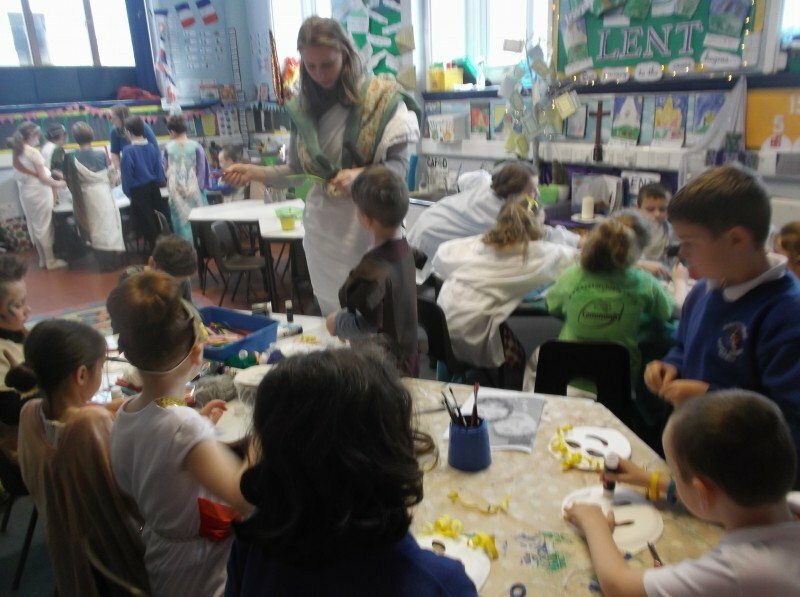 As an end of topic celebration, Fernworthy Class enjoyed a special Roman Day. 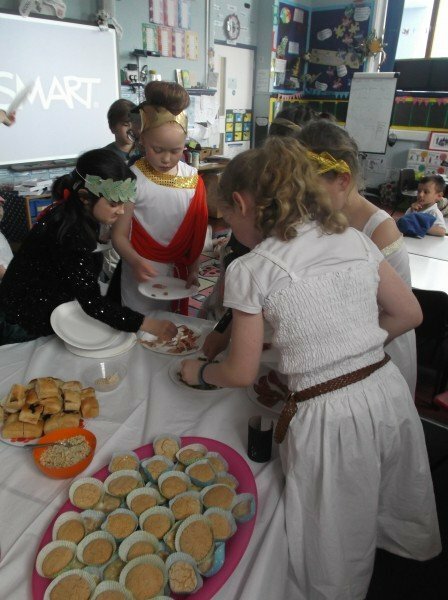 The children were invited to dress up for the event, which many of the pupils chose to do. 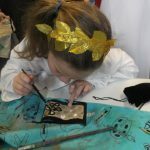 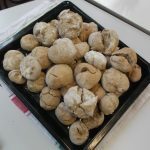 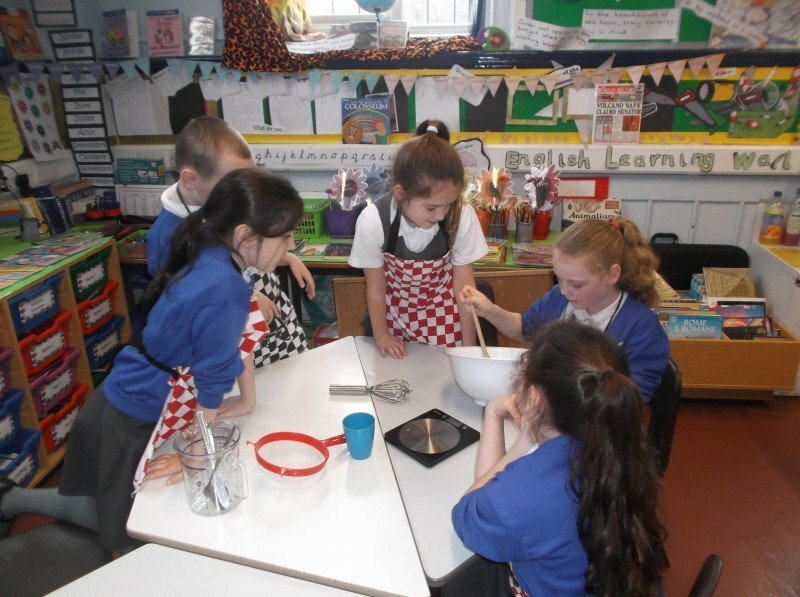 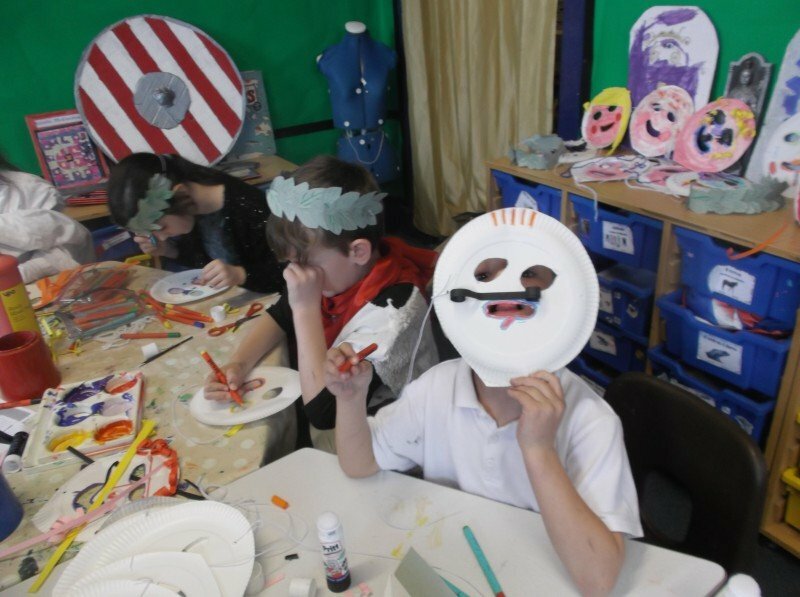 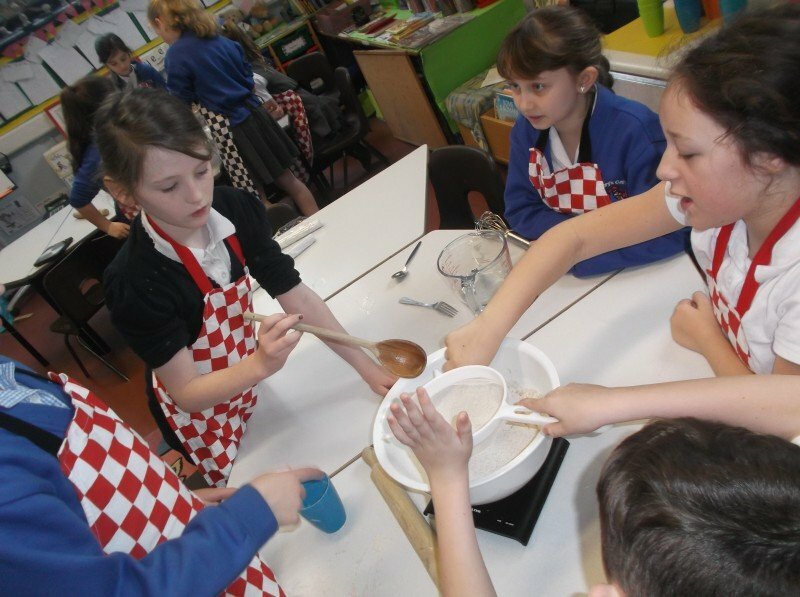 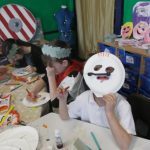 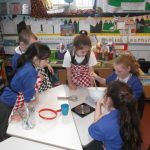 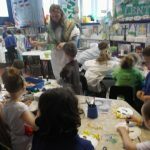 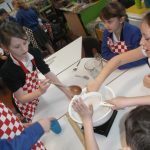 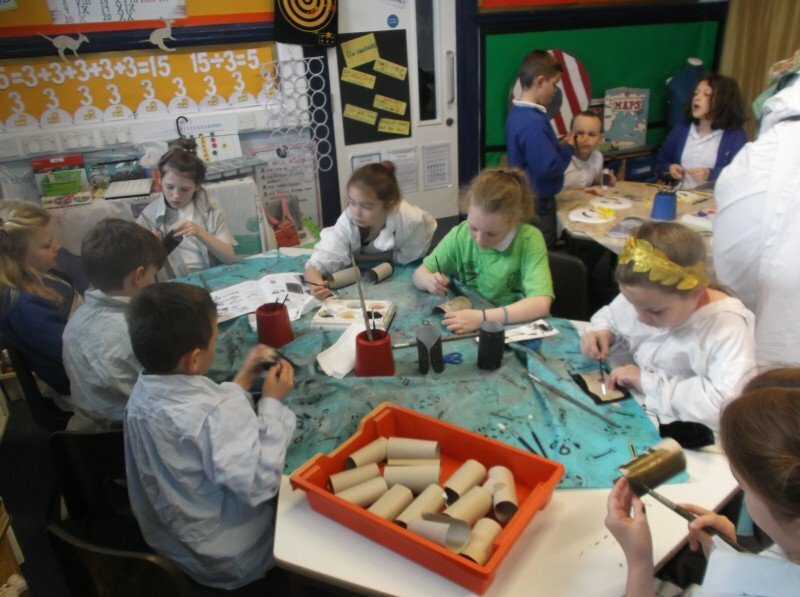 The children enjoyed participating in a number of different activities including baking honey cakes, making masks, bracelets and even designing and making their own head dresses. 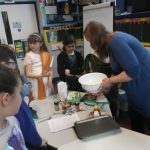 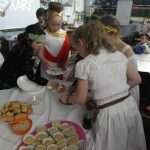 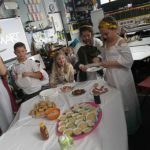 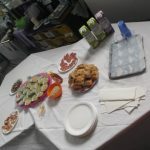 There was also time to learn some Roman songs and to share in their own Roman banquet!